It was a cold and icy day in the middle of winter, and you just pulled into your driveway. You hop out of your car as quickly as possible to rush back into the warmth of your house. As luck would have it, you slip on an ice patch and fall and damage a front tooth. Meanwhile, across town, a lady is enjoying a dinner in the company of her family, and inadvertently bites down on a large chicken bone and fractures a back tooth. Whatever the scenario, accidents and infections can occur to teeth requiring their removal. But fear not! 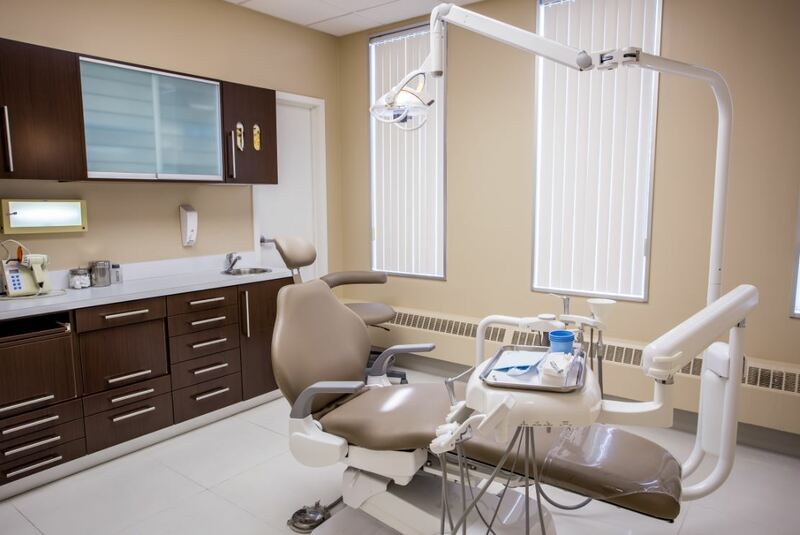 There are several tooth replacement options available, whether it be a removable solution, like a denture, or a permanent solution, like dental implants. 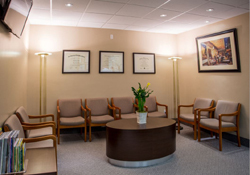 1) Dental Implants, North York. 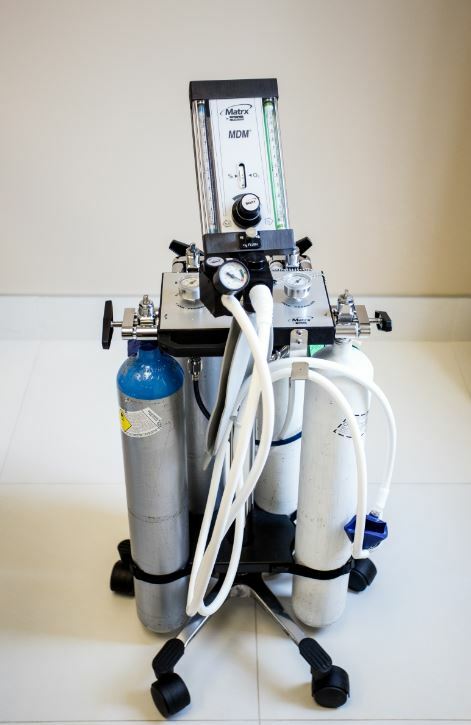 For a non-removable tooth replacement solution, this is one option available. This is now one of the most sought-after options due to its extremely cosmetic, comfortable, and natural looking result. Although typically more expensive than the other options, a dental implant functions just like a natural tooth. It does not have to be removed at night (unlike a denture), and the adjacent teeth do not need to be shaped (which is required of a fixed bridge). You can floss just as you would natural teeth, and all dental implant crowns are custom made to fit your bite and colour shade. Depending on bone quality and other factors, implants can take between 4-6 months from start to finish to ensure a long-lasting tooth replacement option. 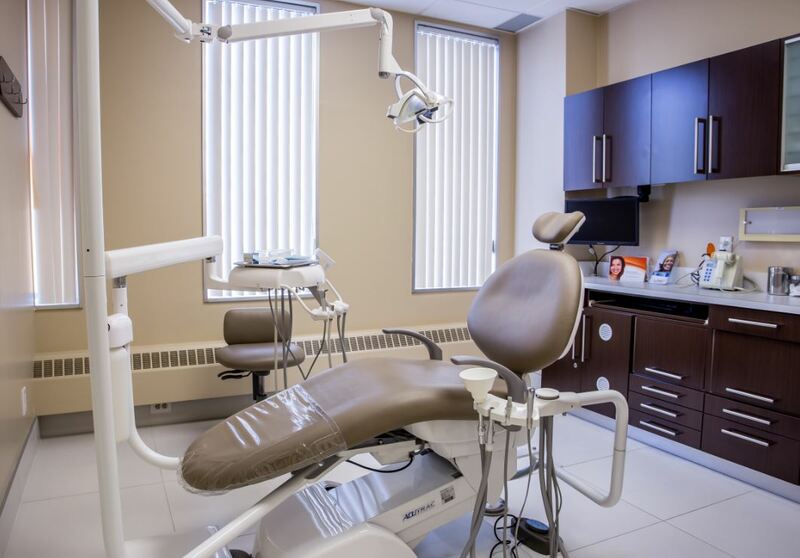 Our dental implant dentist in North York performs both the surgical and prosthetic components of implantology in our office, without the need for referral to other clinics. 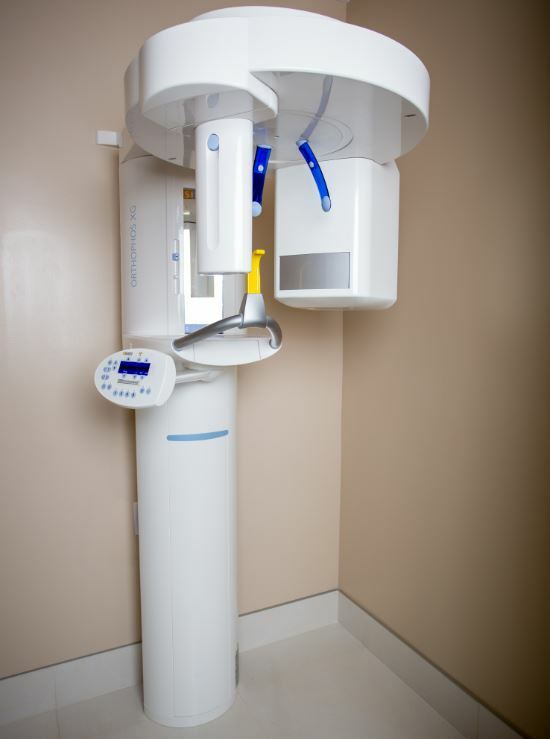 In some instances, a CT-Scan is required for additional imaging. 2) Fixed Bridge, North York. The second non-removable tooth replacement solution is a fixed bridge. A fixed bridge utilizes adjacent teeth as support to replace a missing tooth. The adjacent teeth will be shaped, and an impression will be taken and sent to a dental lab to fabricate a permanent restoration. The newer dental bridges are made from porcelain or zirconium. Custom colour shade selection is available to make a bridge that beautifully matches your other teeth, so no one would ever suspect ever having a missing tooth. Since the bridge is one joined unit, flossing in between the bridge will require the use of a “floss-threader” to ensure adequate cleaning of the teeth. 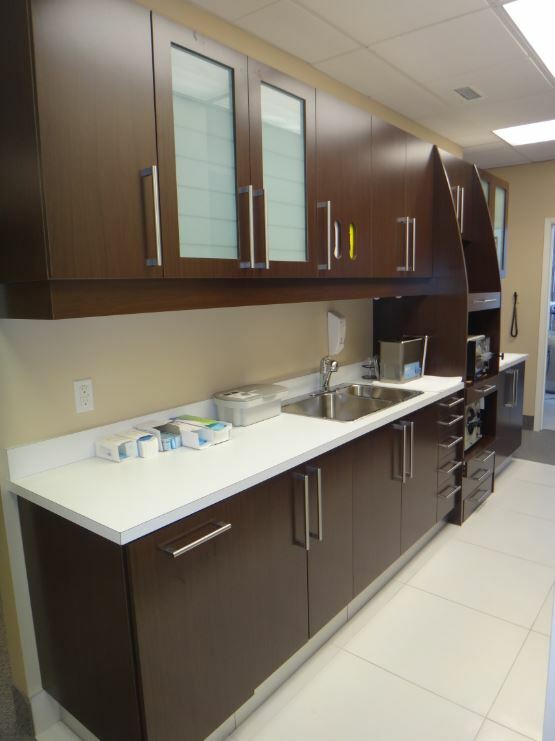 3) Removable Denture, North York. This option is typically the quickest to make and most affordable. Requiring a few appointments of impressions and measurements, a denture can replace missing teeth reliable and comfortably, allowing restoration of oral cosmetics and function. Dentures must be removed at night and home care cleaning is required. 3 removable denture options include acrylic with wrought wire clasps, Cr/Co metal framework dentures, or an Essix retainer denture. Each option has their pros and cons, and they must be considered before deciding which option is best for you! Our dental implant dentist in North York can inform you of the intricate and precise treatment planning required for your specific case.